The app, which is available in both iOS and Android versions, and once the user installs it on to their mobile phones, they can either take a photo of the MCC violation or shoot a 2-minute video and send it. The app is only for MCC violation and it has many checks to curb misuse like the video or the picture needs to be sent within 5 minutes of shooting and it does not take old video are ones that were shot earlier. 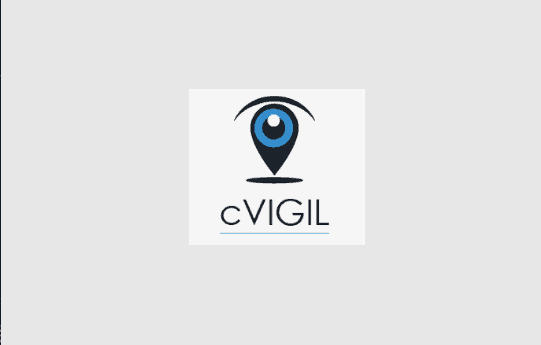 The cVigil app is the right step in the proper direction. The app has had its impact all across India and only enhances citizen participation in conducting free and fair elections. cVigil App- 1,792 Model Code Violations Reported From Uttarakhand Alone 5 out of 5 based on 1 ratings. 1 user reviews.